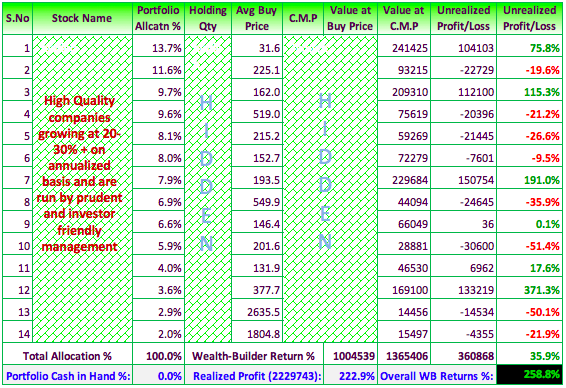 Missed on 31st March? Grab on 06th April - Gudi Padwa Day! 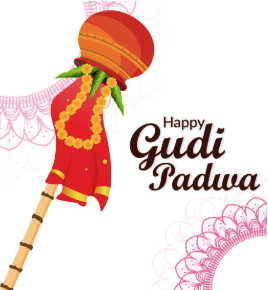 Saral Gyan team wishes you Happy Gudi Padwa! Gudi Padwa is a very auspicious day in Marathi and Hindu customs. People celebrate this festival with great enthusiasm and fervour. Gudi Padwa is a spring-time festival that marks the traditional new year for Marathi and Konkani Hindus. It is celebrated in Maharashtra and Goa and many other nearby states on the first day of the Chaitra month to mark the beginning of the New year according to the lunisolar Hindu calendar. The festival is observed with colorful floor decorations called rangoli, a special Gudhi flag (garlanded with flowers, mango and neem leaves, topped with upturned silver or copper vessel), street processions, dancing and festive foods. 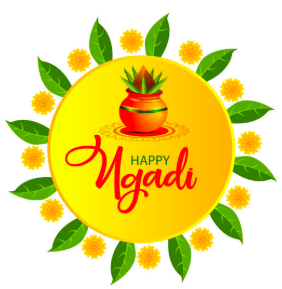 Telugu Hindus celebrate the same occasion as Ugadi, while Konkani and Kannada Hindus in Karnataka refer to it as Yugadi. The same new year festival is known by other names in different regions of the country. However, this is not the universal new year for all Hindus. For some, such as those in and near Gujarat, the new year festivities coincide with the five day Diwali festival. For many others, the new year falls on Vaisakhi between April 13 to 15, according to the solar cycle part of the Hindu lunisolar calendar. Gudhi Padva signifies the arrival of spring and to the reaping of Rabi crops. The festival is linked to the mythical day on which Hindu god Brahma created time and universe. To some, it commemorates the coronation of Rama in Ayodhya after his victory over evil Ravana, or alternatively the start of Shalivahan calendar after he defeated the Huns invasion in the 1st century. On this festive day, courtyards in village houses will be swept clean and plastered with fresh cow-dung. Even in the city, people take the time out to do some spring cleaning. Women and children work on intricate rangoli designs on their doorsteps, the vibrant colours mirroring the burst of colour associated with spring. Everyone dresses up in new clothes and it is a time for family gatherings. Traditionally, families prepare a special dish that mixes various flavours, particularly the bitter leaves of the neem tree and sweet jaggery. This is eaten as a reminder of life's sweet and bitter experiences. Maharashtrian families also make many other festive dishes, such as shrikhand and Poori or Puran Poli on this day. The Sindhi community celebrates this day as Cheti Chand as the new year and observed as the emergence day of Lord Jhulelaal. Prayers are offered to Lord Jhulelaal and the festival is celebrated by making delicacies like Tehri (sweet rice) and Saai Bhaaji (Palak made in dal). Hurry! Offer is valid only for today, 06th Apr'19 on occasion of Gudi Padwa & Ugadi festival, this is last opportunity to avail our annual subscription services at best discounted price.